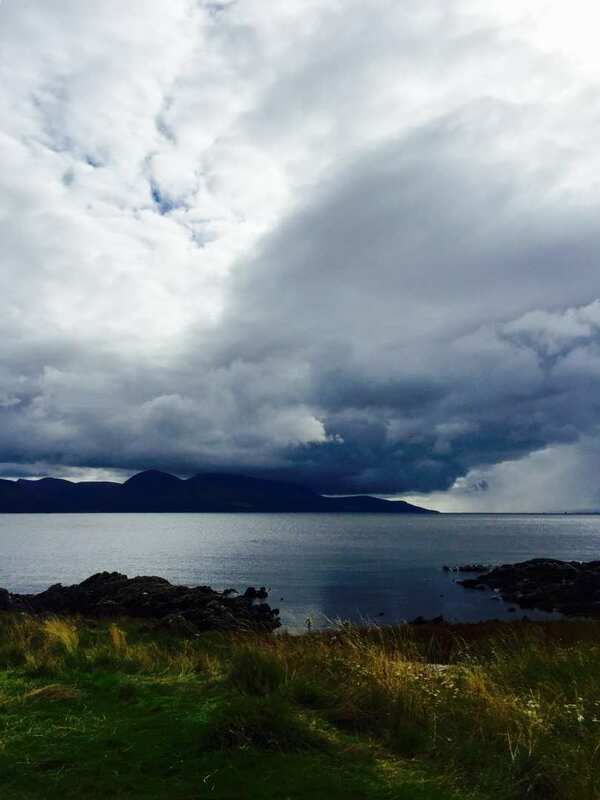 Experience the northern Kintyre Way at your own pace on a self-guided walking holiday. Accommodation, luggage transfer and custom holiday pack included. 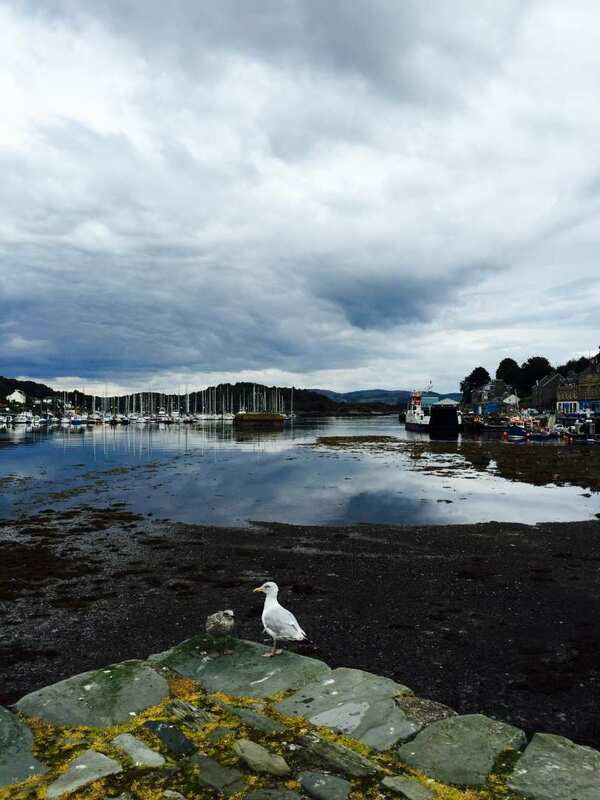 Tarbert to Carradale through the rich farmland and beautiful coastline of Kintyre. 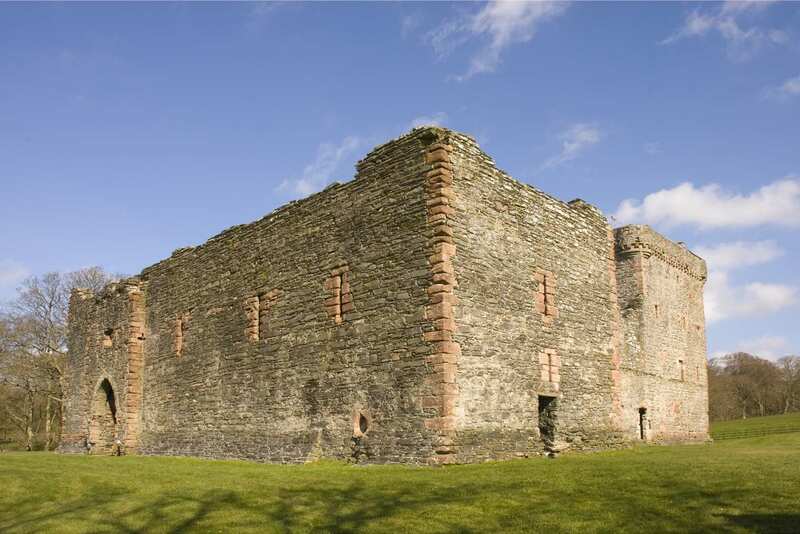 Weave between Scottish fishing villages as you explore the stunning landscape of northern Kintyre Peninsula on this short walking holiday option. Forests and open moorland line the inland sections of the trail, where you’ll uncover the standing stones of Clachan. 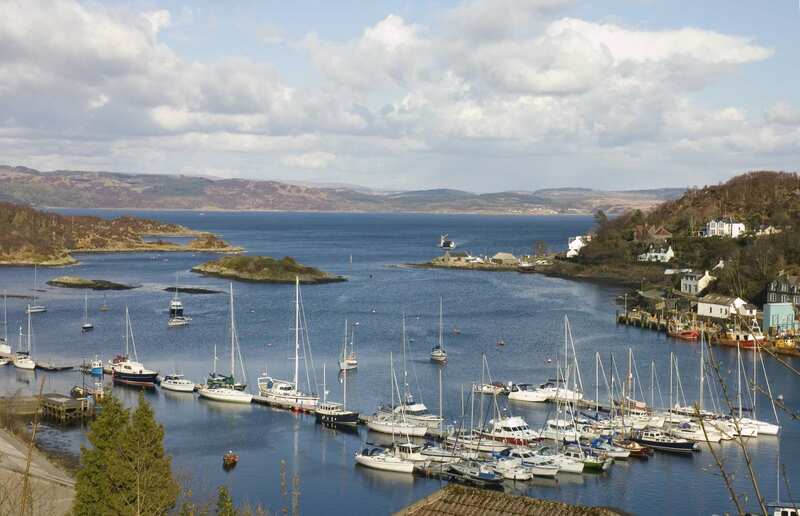 The coastline pathways then offer vast views over the surrounding islands and dip to the stone-walled harbours of local fishing villages, such as Tarbert. 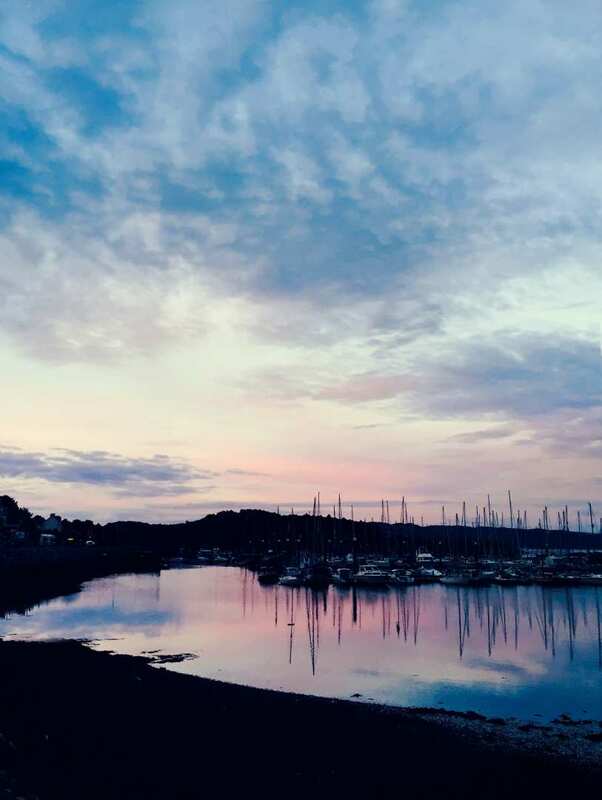 Backed by lush forest and looking out over the sandy expanse of its bay, Carradale offers a peaceful final stop on this varied walking holiday. 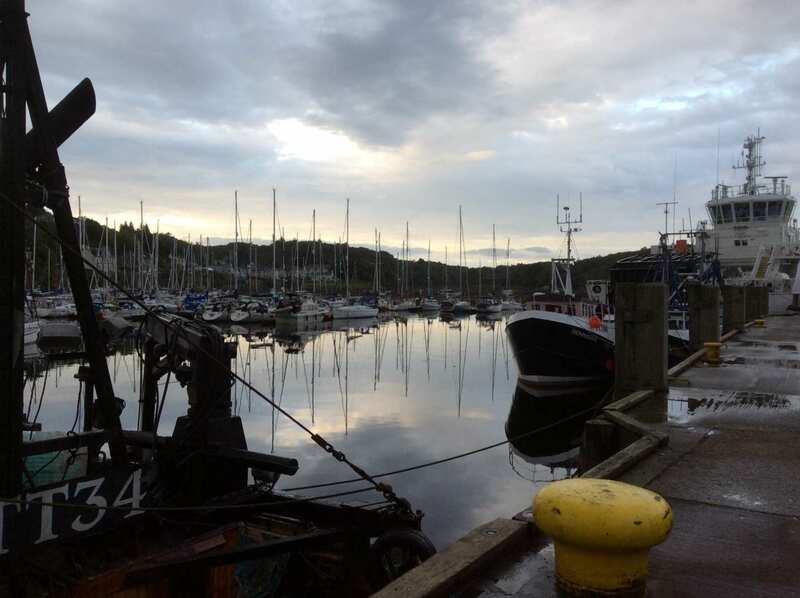 Watching the fishing vessels in the harbours at Tarbert and Carradale. Enjoying the superb views of many islands, including Jura, Islay and Gigha. Walking through a variety of landscapes, from rich farmland and rocky coastline to dense forests. By Rail - There are no mainline rail stations in the Kintyre area. The nearest rail stations to Tarbert and Carradale are Glasgow Queen Street and Glasgow Central station. 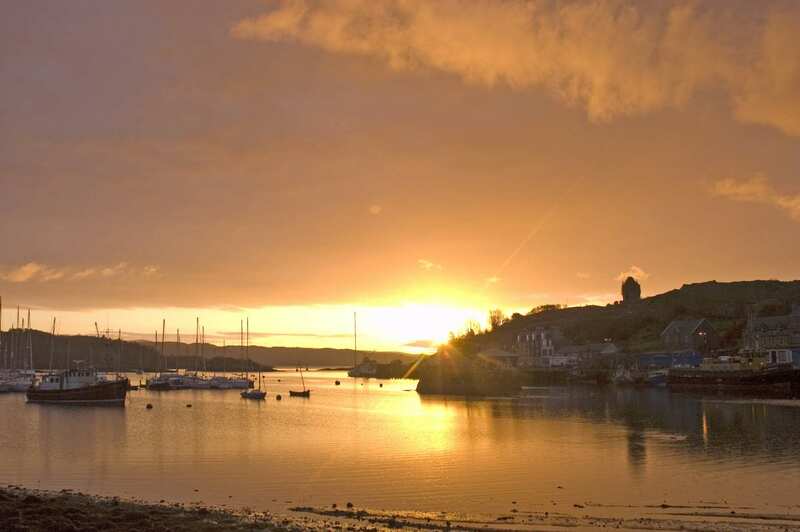 By Bus - Various buses run to and from Tarbert. Return To The Start - The easiest way to return to the start of the trail, is to take a taxi from Carradale to Tarbert.